Read what our customers are saying about the Wheel Bearing Grease Tool. Excellent Service! Super Fast Shipping. Quality Product! Highly Recommended!!!!! Perfect ! Thanks! works great! Best tool I’ve ever bought! 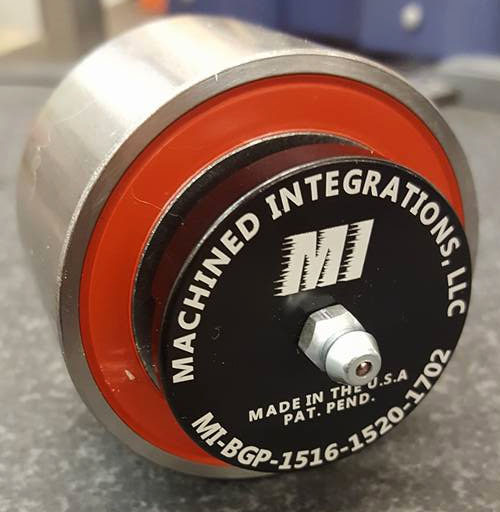 Put new wheel bearings in my grizzly 660 in the fall , bought my machine integration’s bearing greaser …..pumped 10 pumps each wheel bearing ….worked the bomb !!!!! Awesome ty . Replaced all bearings. 17-22 pumps of grease.